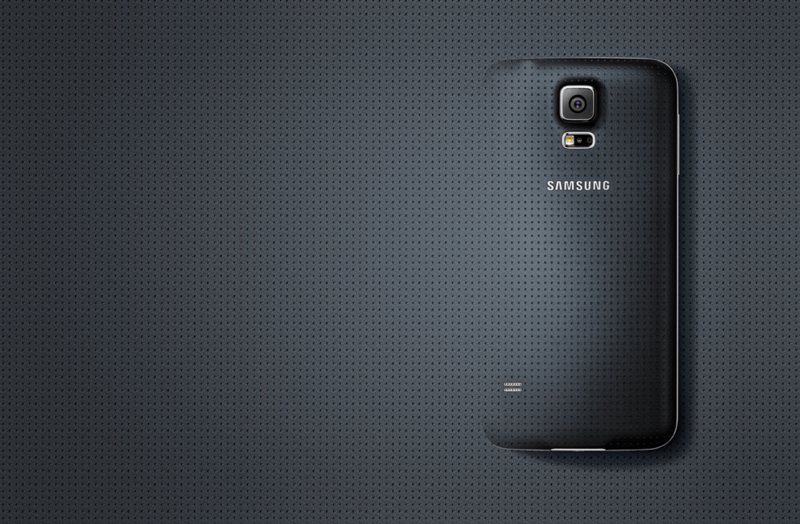 We are just a couple of days until Samsung’s newest flagship, the Galaxy S5 hits our shores here in the US. To pump up the American people, Samsung has released a quick TV spot, focusing more on the overall hardware and design of the Galaxy S5, rather than paying a celebrity a fat check to talk about nonsense. In place of the celebrities, Samsung gives us a brief tour of the outside design, focusing on the Bandaid backside, the 16MP rear-facing camera, Heart Rate monitor, gorgeous 5.1″ display, and the fact that it features IP67 Dust and Water resistance. To get a look at what you might be seeing on TV quite a bit, watch it below.